I am interested in Emerson’s essay on Montaigne in two primary ways: (1) I am interested in how Emerson understands Montaigne’s skepticism and (2) I am interested in what Emerson learns from Montaigne about how to write, in particular how to write essays. Emerson says quite a lot, unsurprisingly, about the first; but he says only a little about the second, and that indirectly, by commenting on Montaigne’s style. 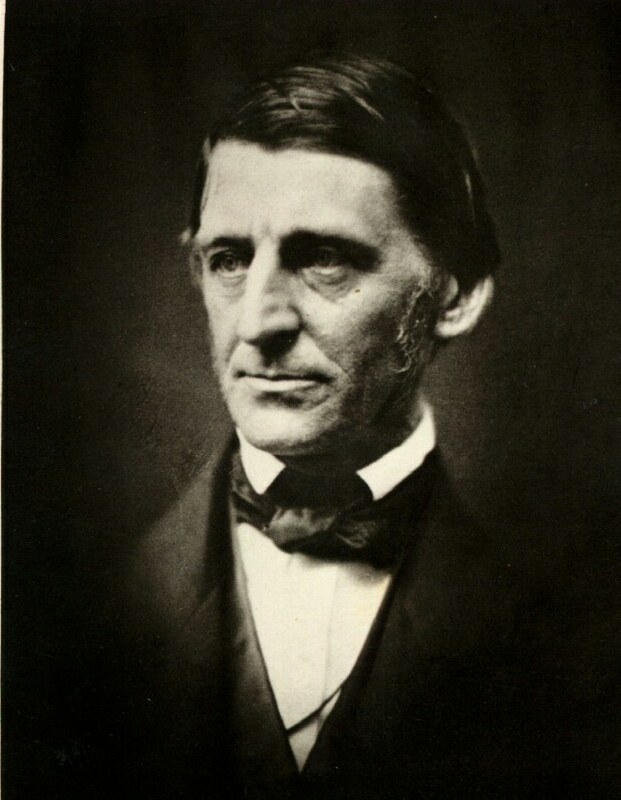 But I am convinced that there is quite a bit more to be said about the second question than Emerson himself says, perhaps more than Emerson himself could have said. I also suspect that the answer to the first question itself sheds light on the answer to the second, since I suspect that the style Emerson learns from Montaigne can itself be described as a skeptical style. I find Emerson’s style to be itself a puzzle. That is one reason I hope for help from the Montaigne essay. What is Emerson doing with words? Cavell, of course, has quite a bit to say about that, and I may bring him into the discussion at needful moments. Ultimately I hope to be able to say something about Emerson distinctive use of words, and about Montaigne’s too. i’ve been reading a bit of montaigne (the ‘apology’) for my intro course. and though i’ve read other montaigne, even reread a bit, and gotten something of a feel for his style (particularly in its rhythms, and in the sorts of things with which he characteristically fills pages), i find i often have a hard time ‘seeing’ the style. instead i feel, i don’t know, confronted with an overwhelming amount of arbitrariness, not ordered to my benefit as a reader. which feels like a non-style. speed is a factor, i would guess; it’s a rare mood in which i can go slowly enough without having to force myself to do so – to read as if i were ruminating. j., I think I understand both your reactions and that I share them–at least initially. Without trying to say much, it does seem that there is a craft at work in Emerson that can seem missing in Montaigne. I hope I can say something about that as the series of post develops.